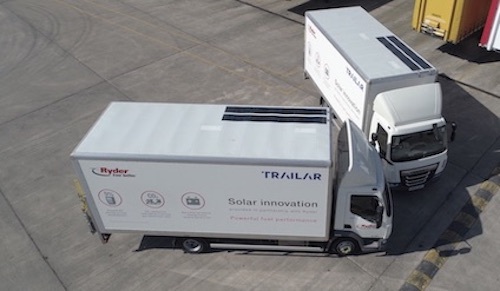 Ryder has been named as exclusive UK provider of TRAILAR solar technology for rigid trucks, with proven fuel savings of around 5 per cent. 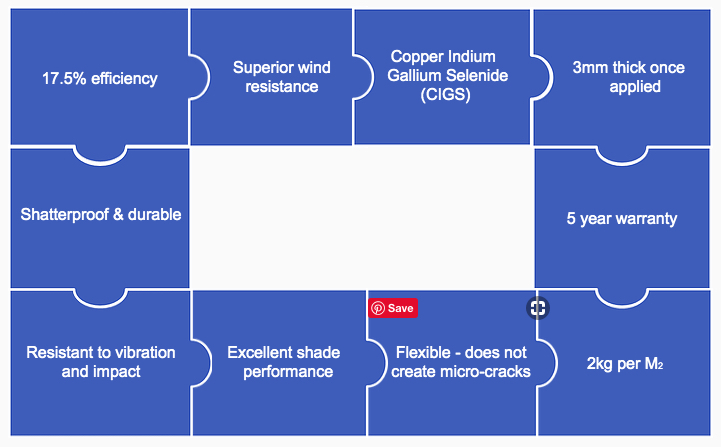 TRAILAR is an ultra-thin, flexible solar film matting system fitted to the roof of a rigid truck and directly connected to its battery. The harvested natural energy is used to power all on-board ancillary equipment including tail lifts, reducing maintenance costs, extending battery life, and lowering emissions due to less engine idling. During independent trials at Millbrook proving ground, fuel savings of 5.2 per cent were achieved on a rigid truck and 2.3 per cent on a tractor and trailer system. Real-world operations have also proven the powerful fuel consumption and environmental savings. Long-term Ryder customer DHL is one of the first UK operators to adopt this technology, having invested in TRAILAR as part of its declared target of zero emissions by 2050. In order to decrease supply chain costs and reduce its carbon footprint, DHL fitted the solar matting system to the roofs of sixteen 18 tonne rigid vehicles working on the Primark contract, with impressive results. In the 12 months of operation, the vehicles fitted with the TRAILAR system achieved on average a 5 per cent fuel saving compared to non-solar vehicles on the same contract. A corresponding reduction in CO2 emissions of 64 tonnes was also achieved in that 12-month period. “We’re constantly seeking out innovation in our supply chain that delivers cost savings. If a combination of cost saving and environmental impact can be achieved in conjunction with each other, then we are all for it. This is why we chose to engage in the TRAILAR project. It’s delivering both savings and reducing our carbon footprint,” said Wendy Foster, Primark’s Fleet Manager. The TRAILAR solar film matting weighs just 2kg per square metre so has no impact on payload. Once fitted onto a vehicle, the TRAILAR solution works in any natural light and is designed to absorb and generate maximum energy as quickly and as efficiently as possible. TRAILAR can be retrofitted to existing truck roofs, and the solar matting will not need replacing during the lifetime of the vehicle. The mats are not visible from the ground and are installed on a ‘fit and forget’ basis with no intervention required by the driver of the vehicle. In addition to large vans, tractor units and rigid truck applications, a trailer solution is promised for later this year. Research & Development into other vehicles types is also ongoing. 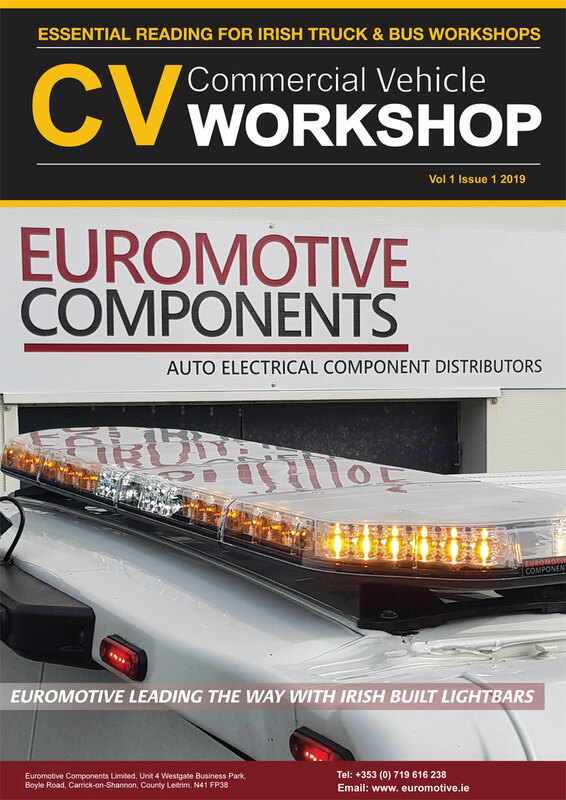 The question I can image being asked by readers is: “Can I buy the kit and install it myself?” Yes, you can purchase the complete system with fitting instructions.